Breathing clean air: it’s as much a life necessity as your food and water. Niagara Duct Cleaning/ Aeroseal knows there is plenty of it available outside. But you spend most of your time indoors, enclosed by walls and windows, surrounded by furniture, carpets, plastics and paper, and breathing in airborne pollutants, chemicals, dust, dander and the germs of other people. 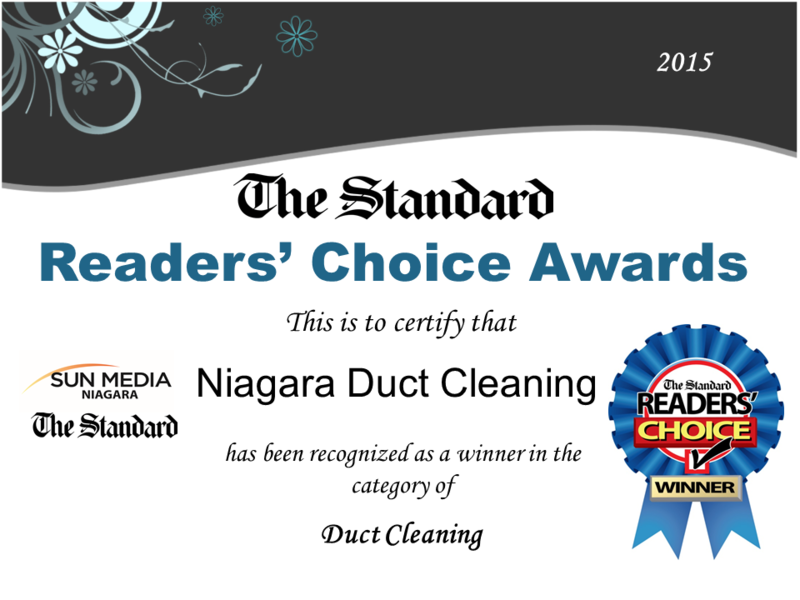 Niagara Duct Cleaning / Aeroseal was founded in 2004 with a singular purpose: to provide you with clean air services by becoming Niagara’s most trusted name in residential and commercial duct cleaning. Your network of ducts act like bronchial tubes for your home or office; Niagara Duct Clearing / Aeroseal services deliver hospital clean duct systems, ensuring you, your family or your employees are breathing a continuous and unobstructed flow of life-sustaining pure air. Winner of 2015 Readers Choice Award. Furnace filters in various shapes and sizes. 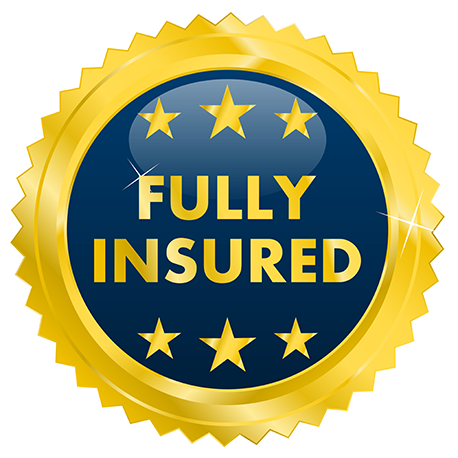 UV Air Purifying units from Sanuvox. 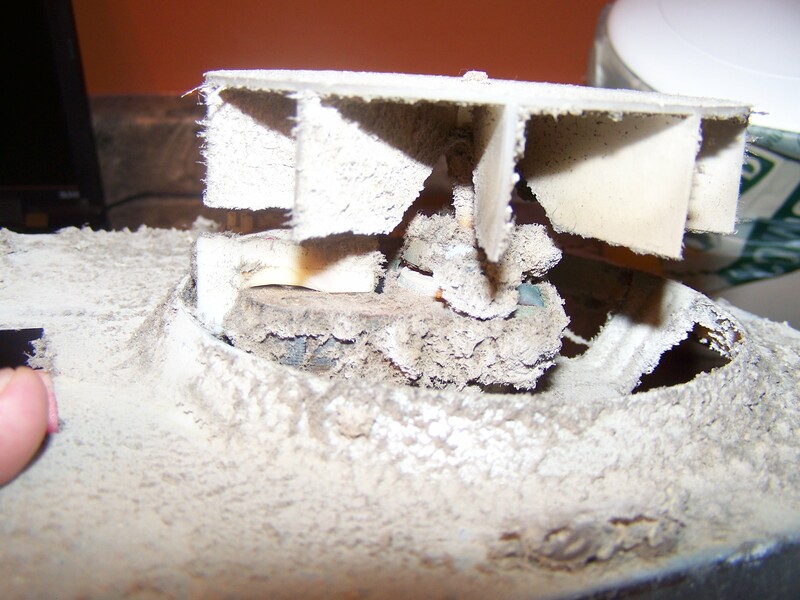 Your duct system is a breeding ground for mold, fungi, germs and microscopic dust mites.